Our executive team brings together years of experience in SaaS, software, and product development – with many members having built products and companies from the ground up. This experience has led them to fully realize the true impact customers have on a product’s success. Richard White is Co-founder and CEO of UserVoice. During his time at the helm, starting in 2008, UserVoice has expanded from a small, virtual operation to a company with bi-coastal teams in San Francisco, CA and Raleigh, NC. He speaks at conferences around the world on various topics, including entrepreneurship, UX design, and the critical importance of putting customers at the center of building products. Richard has made notable contributions to the startup community through his involvement as an early member of both Founder’s Network and Young Entrepreneur Council (YEC). Richard’s foundational expertise lies in UI design & UX and he holds a B.A. in Computer Science from North Carolina State University. Matt Young joined UserVoice in 2015, bringing his history of engineering team leadership in SaaS enterprise software. Previously, Matt was the VP of Engineering at Help.com and the CTO of Vodori, where he ran engineering disciplines and assisted in overall product and company growth. Matt received his B.S. in Computer Science from Syracuse University and did graduate work in Computer Science at the University of North Carolina at Chapel Hill. 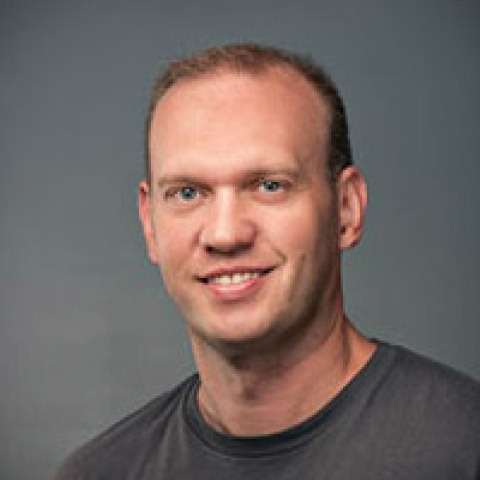 Jason Mueller leads the Product and Design teams at UserVoice. He is responsible for driving product strategy and creating systems to quickly validate product direction. Prior to joining UserVoice, Jason led product at eatsa, a platform that delivers delightful brick and mortar consumer experiences. 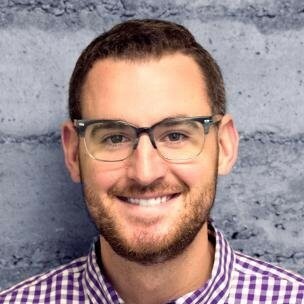 Before eatsa, Jason held various product roles at ClearSlide and Yelp. 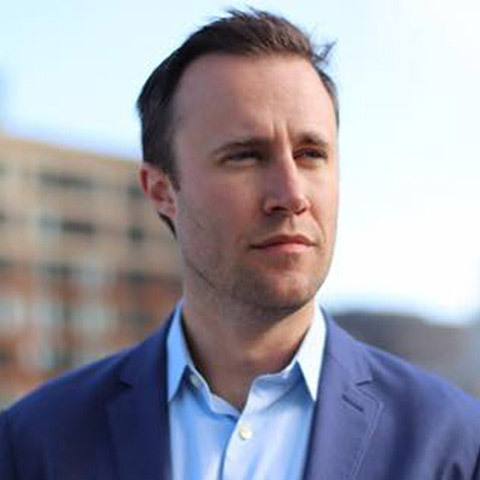 Early in his career, Jason co-founded MyFit, a venture-backed education analytics company that was later acquired by Naviance, Inc.
Jason studied Computer and Electrical Engineering, and Business Management at North Carolina State University before taking a leave of absence to start MyFit. Aaron Lapierre joined UserVoice in 2017 as Director of Customer Success. He is responsible for ensuring our customers receive value and are advocated for at all levels within UserVoice. Most recently, Aaron was VP of Customer Experience at DoubleDutch, an event marketing technology company. 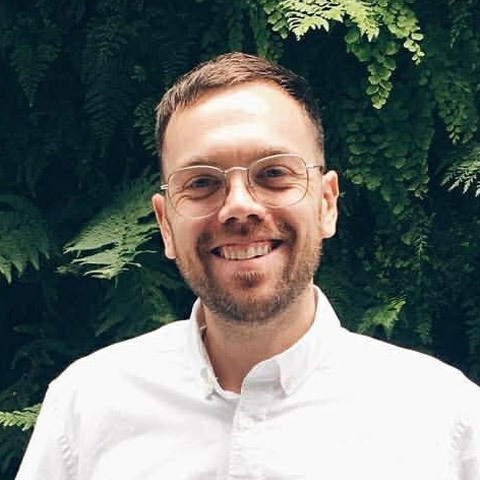 Aaron joined DoubleDutch as the first Customer Success Manager and grew the team into a global organization, covering Success, Professional Services, and Support. Aaron was responsible for designing and operating on the post-sales delivery experience. Prior to DoubleDutch, Aaron got his start in implementation at ELT, Inc., where he oversaw deployment of eLearning initiatives in compliance law training. Aaron received his B.Sc. in Anatomy & Cell Biology from McGill University in Montreal, Canada.